As we covered previously, the first Japanese-designed and manufactured commercial airliner has completed its initial test flight – the nation’s first since WWII. Test flights to Washington State will reportedly commence in 2016 and if things go smoothly, we could see some competition in the aviation world with a Japanese airliner submitting an order for Japanese aircraft. How American companies like Boeing and Lockheed Martin will respond is still up in the air. The long-lost Malaysia Airlines Flight 370, which has been widely covered by the media, may finally be discovered more completely this year. Changing ocean currents may drive the debris of the now-confirmed crash further ashore and out of deep ocean waters, hopefully bringing peace to those affected by the March 2014 disaster. 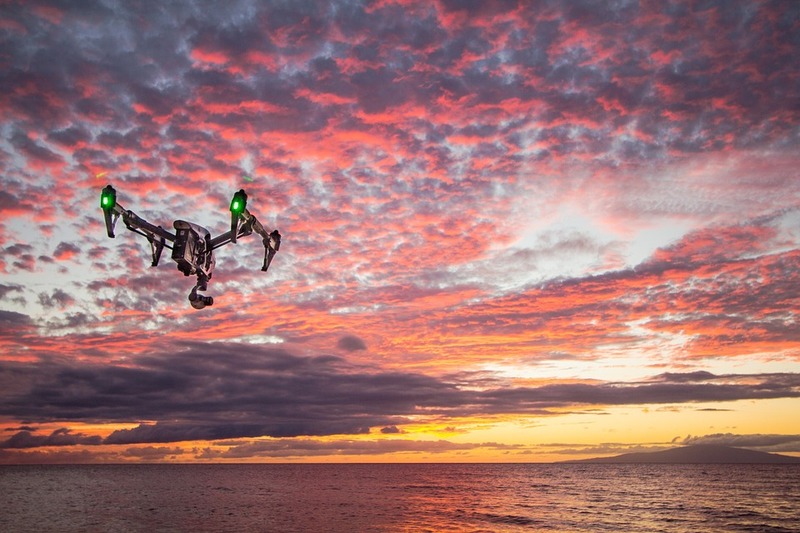 We’ve already witnessed increased regulations on drone operators with the FAA issuing rules mandating unmanned aircraft over 250 grams be registered by the agency, but we see no signs of that trend reversing anytime soon. As consumer-grade drones continue to become more affordable and sales increase, the number of high-profile incidents caused by untrained drone pilots will only continue to shine a negative light on this still-burgeoning segment of the aviation world. With election season in full swing and much of 2016 destined to be focused on U.S. politics, defense, and counter-terrorism, it’s a virtual given that attention to security at airports and terminals will become more stringent. Reports of ground or crew tampering at Sharm el-Sheikh airport in Egypt will undoubtedly result in tighter security in and around airports both here and abroad. That’s a wrap for 2015! Here’s to 2016!